Echo Base Media has announced its latest private autograph signing, featuring DEE BRADLEY BAKER. 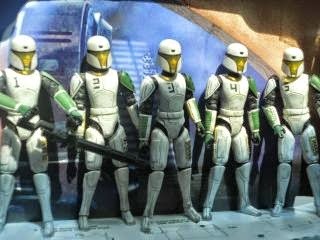 Dee has over thirty memorable voice roles from Star Wars: The Clone Wars including the Clone Troopers and bounty hunter Bossk. He also voices Ephraim Bridger, Old Jho, and Admiral Kassius Konstantine in Star Wars Rebels. Dee will be signing various LFL-licensed photographs as well as fans' send-in items, and this private signing opportunity will benefit The Wounded Warrior Project. 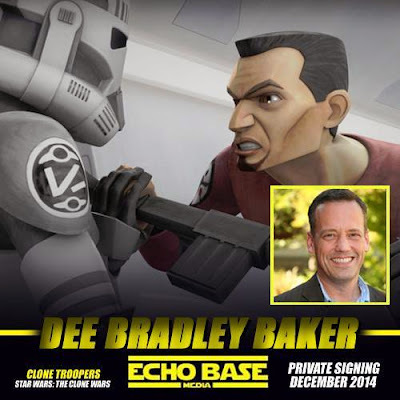 Echo Base Media is proud to announce that we will be hosting an exclusive private autograph signing with Star Wars: The Clone Wars voice talent DEE BRADLEY BAKER! Dee Bradley Baker is known for hundreds of voice roles in various animation and video games including Klaus in American Dad!,Perry the Platypus in Phineas and Ferb, and Appa & Momo in Avatar: The Last Airbender. 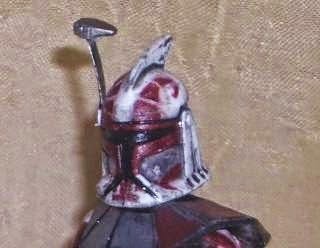 Dee joined the Star Wars universe in 2008 when he started voicing the Clone Troopers of the Grand Army of the Republic in the Star Wars: The Clone Wars film release. 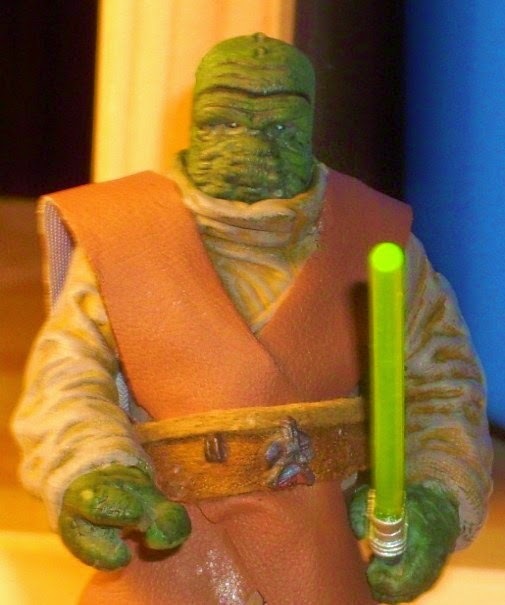 In the beloved animated series that followed, Dee has over thirty additional voice roles such as Separatist strategist Admiral Trench, Jedi Council member Saesee Tiin, and fan-favorite Trandoshan bounty hunter Bossk. All autograph proceeds are being directed to The Wounded Warrior Project. Dee will be signing various photographs and fans’ personal items. Click here for full details and to place your order! With principle photography completed on Star Wars Episode VII: The Force Awakens, it seems like more actors are going to come out of the woodwork and reveal that they're in the movie (or at least they'll put in on their resume). The BBC's Lizo Mzimba uncovered two new actors who've added The Force Awakens to their resume, Tony Bailey and Sam Carr. Bailey lists his part as "Stormtrooper," whereas Carr lists his part as "Padawan." Mr. Mzimba also tweeted that James McArdle's resume said he would be playing a character named "Xavier" in the film, although that seems to have since been removed from his resume. Also according to @SpotlightUK James McArdle plays character called Xavier http://t.co/tErvpwg9Nc in @StarWars VII. We must say we are very excited for these actors to have been included in the film. Carr's part is especially intriguing. Calling him a padawan suggests there is some kind of Jedi Order in the new films, despite the fact that all rumors point to Luke Skywalker being a recluse when the film opens. It will be interesting to see how all of this pans out on December 18th, 2015. John Boyega responded to fans' comments through a picture that he posted via Instagram on Saturday afternoon. Star Wars fans had a glimpse into the 22-year-old actor's character in the opening shot of the first The Force Awakens teaser that was released on Friday. 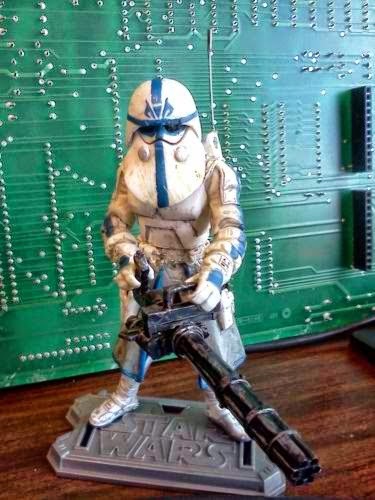 His character was seen on a desert-like planet wearing Stormtooper armor, prompting both positive and negative comments from Star Wars fans. While the majority of the comments were positive, the few that were negative were inappropriate enough to bring attention to them. The positive comments revolved around the diverse cast of the latest Star Wars film and fans' excitement to find out that Boyega's character may be playing a Stormtrooper. 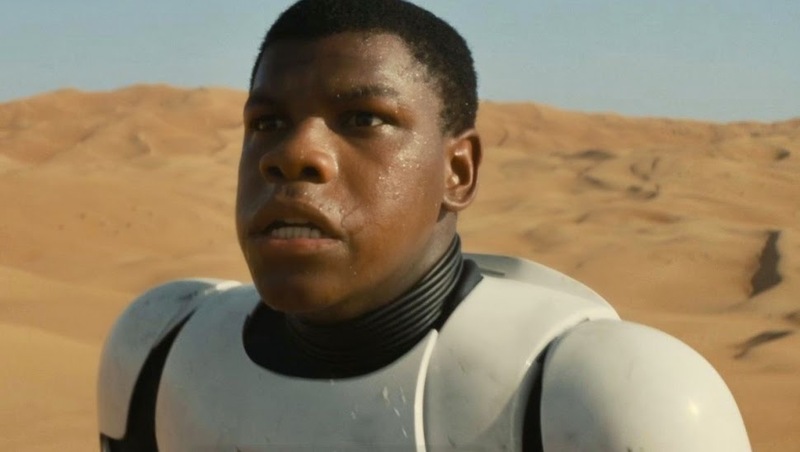 Negative comments focused on Boyega's race, as people were unjustifiably upset that a black man was seen in Stormtrooper armor. Countless Star Wars fans have rallied behind John Boyega and are eager to see the direction that The Force Awakens takes his character when the film is released in December 2015. "For the record, that is Andy Serkis you hear in the trailer. I was able to verify this, although I was not able to uncover any further information about the role he plays. Here's what I do know, though. He's playing a pivotal role in the film, although he will not have a lot of screen time." 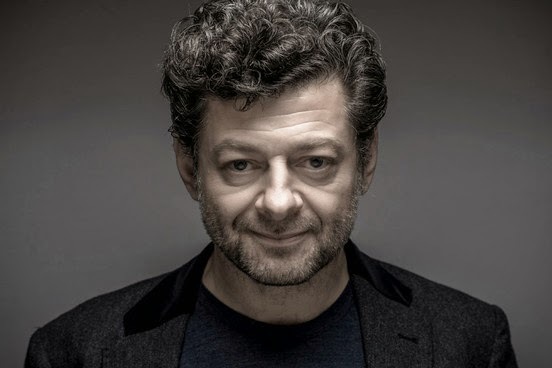 Andy Serkis is someone who's role we hadn't heard much about, so to hear in the trailer was very intriguing. I also find the sentence "He's playing a pivotal role in the film, although he will not have a lot of screen time" very interesting. It definitely seems he is playing some kind of Force user. Could this mean he's playing a Darth Sidious-esque role, in that he isn't seen much but is controlling a lot of what's happening behind the scenes? Or, could he be the one who really understands what's going on and provides some pivotal exposition to our heroes? Or, something else? I guess we'll have to wait until December 18th, 2015 to find out! On this episode Chris, Ben, and Dominic reveal TWO pieces of exclusive inside info relating to 'The Force Awakens' and the first stand alone film! They are also joined by long time SWU team member Trey Atwood to talk about their excitement about the Episode VII trailer (and all the drama surrounding its announcement). They also delve in the Rebels mid-season finale 'Gathering Forces', was it a worthy mid point for this season? What hints does this episode have about what's in store in the second half of season one? 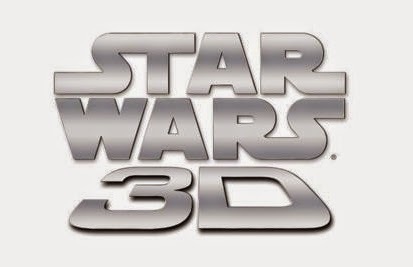 Plus, could the prequels still see a 3D re-release and just when could that be? All this and much more! All of the news and excitement surrounding The Force Awakens teaser trailer coming this Friday almost made us a miss an interesting bit of cast & crew news for both the upcoming Sequel films. 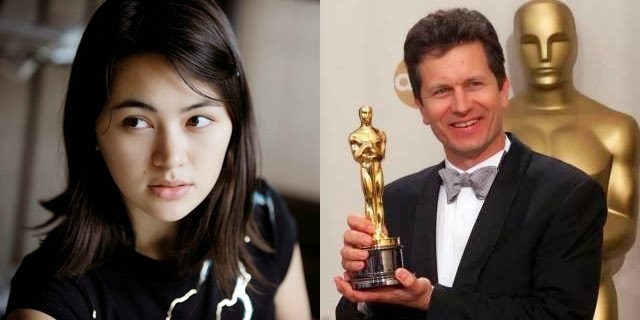 Firstly, the BBC's entertainment correspondent Lizo Mzimba, who spoke with Mark Hamill a while back, tweeted that Jessica Henwick has joined the cast of The Force Awakens. Henwick will also be playing "Nymeria Sand" in Season five of Game Of Thrones. Pleased @JHenwick's in @StarWars VII. Big fan, from Spirit Warriors to Silk. And she's Nymeria Sand in @GameOfThrones next year! While both sources are reliable, we'll have to file this one as a rumor until we get an official confirmation from Lucasfilm. 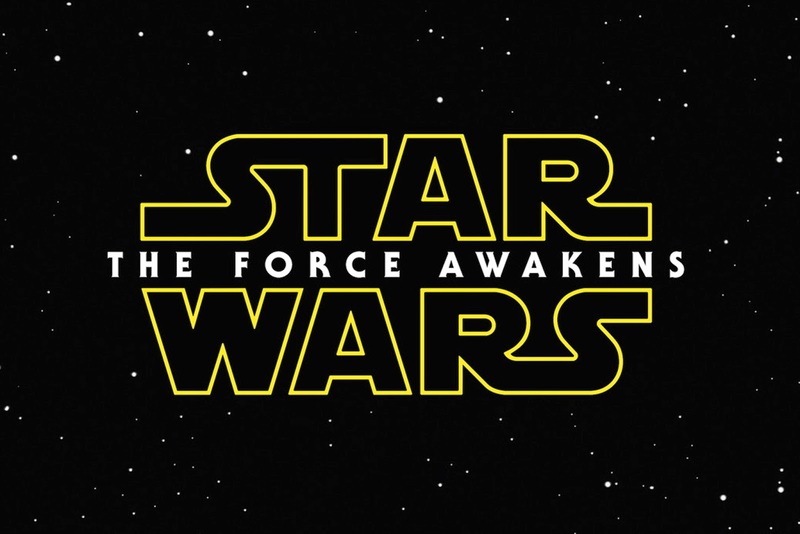 Star Wars Episode VII: The Force Awakens comes to theaters December 18th, 2015 and Episode VII is expected to hit the big screen sometime in 2017. We asked, and Lucasfilm answered. 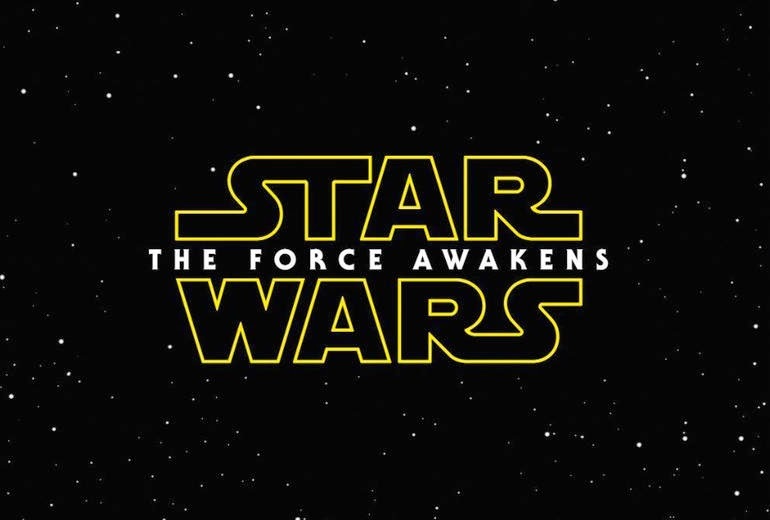 After many fans expressed concerns about the release plan for the teaser trailer for Star Wars Episode VII: The Force Awakens, various official Star Wars social media outlets are now confirming that the highly anticipated trailer will be coming to iTunes this Friday, in line with the trailer's premiere in 30 theaters in the U.S. and Canada. The trailer is said to be 88 seconds long. As more details come in, we will provide updates! 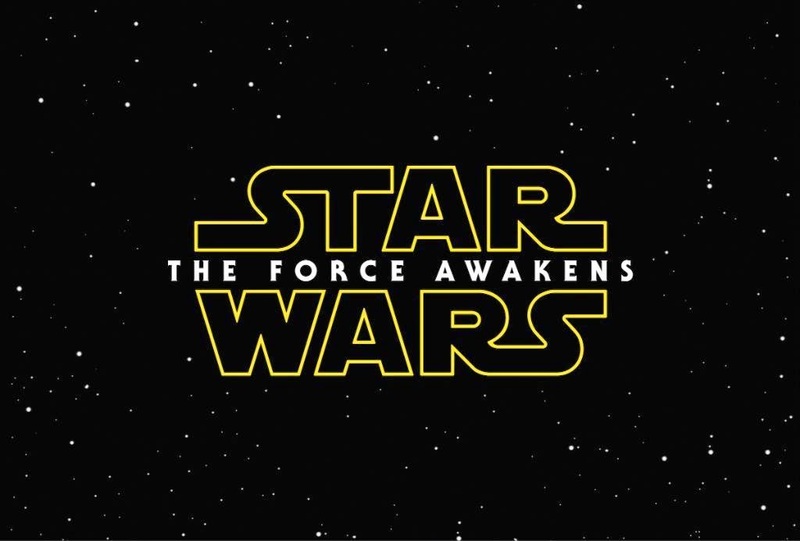 Star Wars fans have been on the edge of their seats these past few days with the revelation that the Star Wars Episode VII: The Force Awakens teaser trailer is coming to select theaters this weekend. Only 30 theaters in the U.S. and Canada will showing the trailer, which leaves those in the rest of the World wondering when they'll get their first peak at this highly anticipated film. Our friends over at Jedi News might have an idea. They're reporting that a modified version of the trailer will be posted online on Monday, December 1st. This seemingly lines up with Lucasfilm's plan to have the trailer run exclusively in the 30 theaters that were announced earlier this week and then release it to theaters worldwide on Monday. The teaser that will premiere in theaters this weekend is 88 seconds long, but there are whispers that multiple trailers, of multiple lengths, could surface online and air on TV on Thanksgiving. In reality, the trailer could drop at any time now, so keep your eyes peeled! 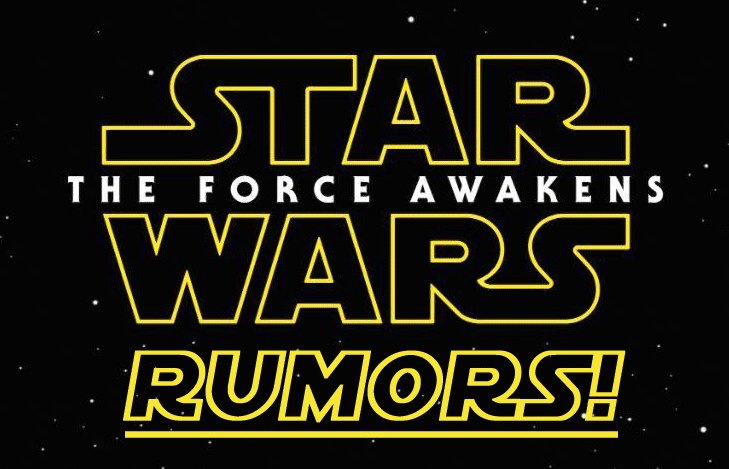 As always, this is simply a rumor until officially confirmed by Lucasfilm! Take this report with a grain of Salt. We speculated on the latest episode of The SWU Podcast that the animated series Star Wars Rebels may not have the same lengthy life span that The Clone Wars had and now, it seems, we may have been right! SlashFilm is reporting that Lucasfilm is only planning to do "'about' three or four seasons" of Rebels and that they already have plans for the next Star Wars animated series, which will be set in the "cinematic" (sequel trilogy) era. This all makes sense logically. Rebels would wrap up around 2017/2018 and the new series would start immediately afterwards. We expect Episode VIII to be coming out in 2017, so we would be fully introduced to and entrenched in the sequel era at that point (compared to now, where we know next to nothing about it). 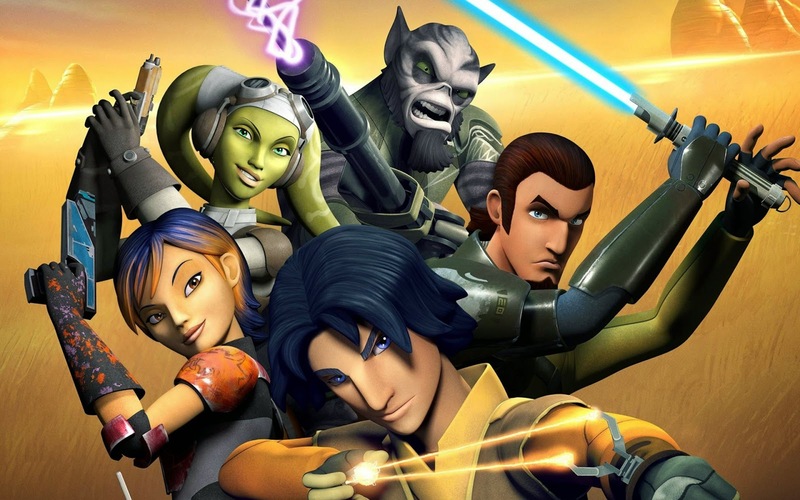 In addition, as we said on the podcast, starting a new animated series every few years is a great way to bring in new fans who may avoid Rebels because there have already been several seasons and they would have to get caught up. After this weekend, the teaser will be released in movie theatres around the globe from this December, so you overseas folks will get a chance to watch the much anticipated trailer very soon after the exclusive reveal. I for one cannot wait, as many other Star Wars fans will equally articulate! If you're looking for a way to pass the time until the The Force Awakens trailer (and then some time after you see it), then you're in luck! StarWars.com has made the first five episodes of the animated series Star Wars Rebels available online for free until December 7th! This includes the TV movie premiere Spark of Rebellion, with the Darth Vader scene that was added for the ABC premiere. After word got out earlier today that the teaser trailer from Star Wars Episode VII: The Force Awakens would be debuting this weekend in select theatres, of course JJ Abrams had to comment on it. The director's production company Bad Robot tweeted out one of Abrams' now famous hand written notes. This one confirmed that the trailer is coming this weekend in select theatres and that it is 88 seconds long. Rumor: Plot of 2016 Stand Alone Film Revealed? 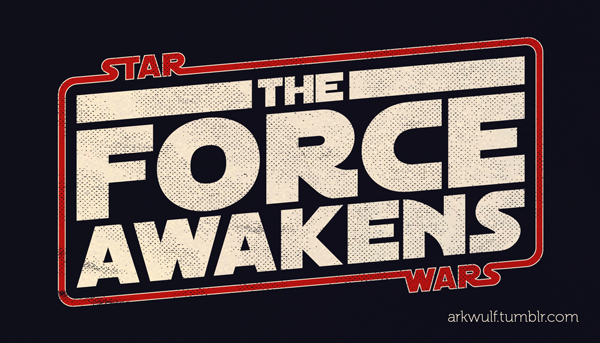 While everyone is focused on Star Wars Episode VII: The Force Awakens (and its trailer), there is another Star Wars film currently in the early stages of pre-production. Very little is known about the first Star Wars stand alone film, other than it's directed by Gareth Edwards, written by Gary Whitta, and will be released December 16, 2016. But now the folks over at Slashfilm may have uncovered some details about the plot. While there is a always a chance this could be wrong (hence why it's a rumor), if you're trying to stay spoiler free from this film then stop reading now. This is your official SPOILER ALERT! According to Slashfilm, the movie will deal with a group of characters who are going to try and steal the Death Star plans, and no it's not the crew of the Ghost from Star Wars Rebels. 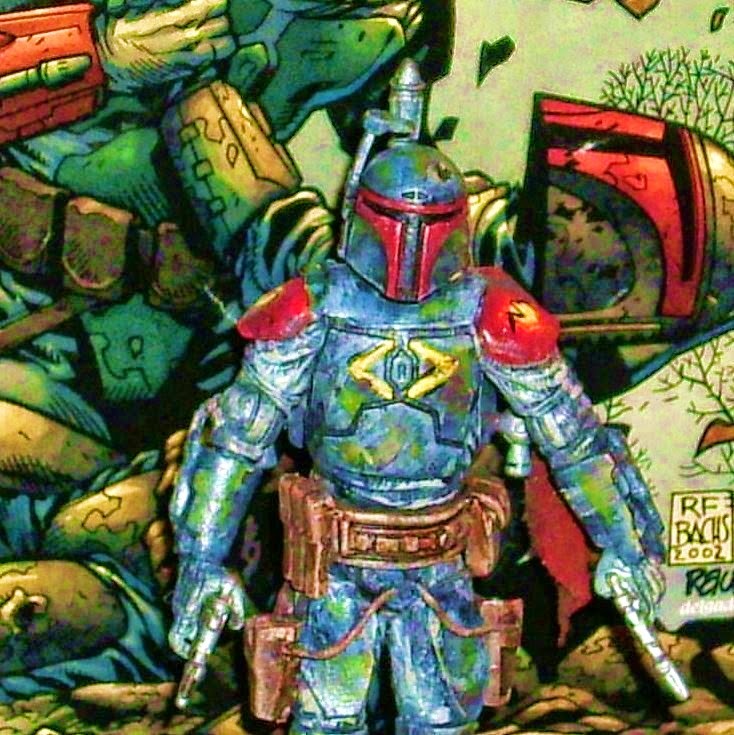 Apparently it will be bounty hunters, and no it won't be Boba Fett. Based on this, it sounds to me like it will be all new characters. Slashfilm describes it as, "the Seven Samurai or Suicide Squad meets Ocean’s Eleven in the world of Star Wars." They also say that one of the characters in the movie will be introduced in The Force Awakens, leading to natural speculation that this could be a younger version of Max Von Sydow's character. Also, apparently, the Millennium Falcon (but not Han Solo) plays into this somehow. I will say the concept is intriguing, though I'm not sure how I feel about the rebellion hiring mercenaries to pull off a job like this. In my mind, the rebels would want people who are completely committed to the cause (and are willing to lay down their lives for it), not someone who may run off if it gets to hot in the kitchen, if you know what I mean. 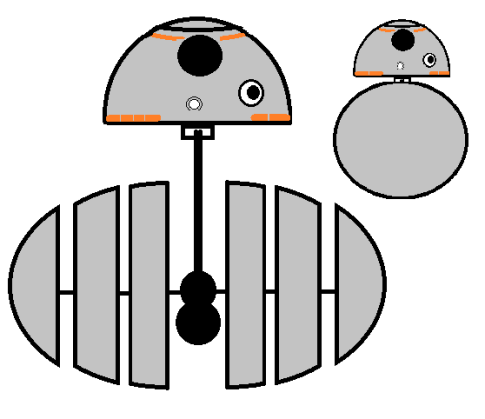 (Like, say, Hera Syndulla and the crew of the Ghost). Also, it doesn't really fit in with the whole, Han Solo and Boba Fett stand alones being the first made that we've been hearing for almost two years now. But then again, that may have been an early plan that has since be scrapped. I have to say, this is an interesting way to debut the trailer. I would have thought Lucasfilm/Disney would want as many people to see it as possible, and this doesn't seem to accomplish that (and no, I'm not just jealous because my home town, Toronto, is not on the list!) Regardless, I think we are all extremely excited to see the trailer, hopefully it gets an online release this weekend as well! UPDATE: As expected, there has been some backlash to the whole 9-theaters-in-9-cities-in-one-country thing. But there is still hope. The team over Screen Rush are hearing that more theaters will be announcing their plans for the trailer later today. 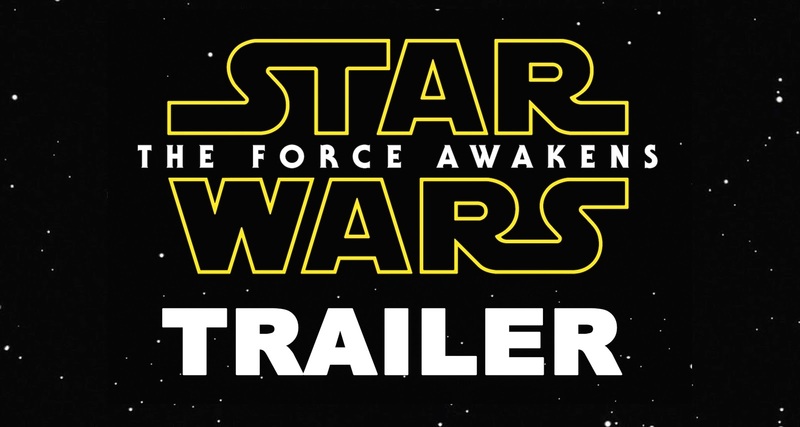 Keep an eye out today as additional theaters announce their @starwars trailer plans. More locations to be added! UPDATE #2: AMC and Cinemark Theaters have also announced that they will be showing the trailer at select theaters, but no word yet on which theaters. Regal Cinemas appears to have jumped the gun on the announcement and has removed various posts about it online. Whoa, another week's gone by already? We're ready to break it all down with another edition of In Case You Missed It! This time we've got lots of awesome stuff, including exclusive news about The Force Awakens, Star Wars Rebels teases, a Celebration trailer, fan films, Clone Wars, puppets, Mace Windu, Hobbits, GIFS, Han & Chewie come home, and much more. Read on to get caught up! EXCLUSIVE: Quote From 'The Force Awakens' Revealed! It's not trailer, but it's close. We have exclusively received a line of dialogue from Episode VII! Some cool stuff leaked recently, but as it turns out, it wasn't legit. It will pick up right where "Empire Day" left off and features another confrontation between the Inquisitor and Kanan & Ezra. Unfortunately Rebels is taking an extended break over the holidays, so we'll have to make these past few episodes last us for the rest of the year. Dave Filoni & crew help us reminisce about The Clone Wars with this great discussion about Yoda's adventure in the final episodes of the series. Need some convincing about going to Celebration next year? Watch this. The Celebration art show will feature a ton of incredible artists. Ever wanted to know what a duel between Luke Skywalker and Darth Maul would be like? Wonder no more! So don't go buy your Hobbit tickets just yet. 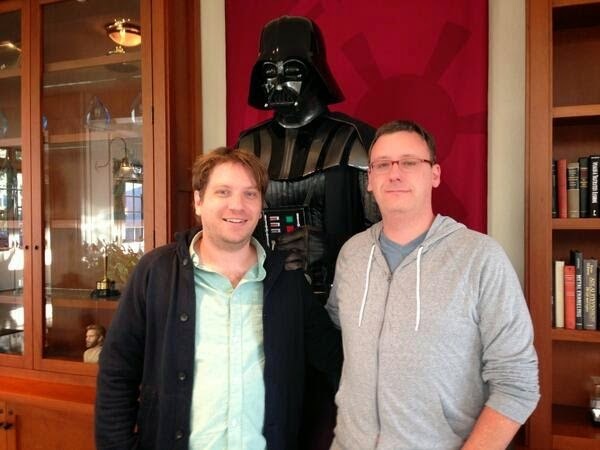 The infamous composer is back and creating new Star Wars music... how awesome is that? More details about the trailer have emerged, and we might just know what type of character Oscar Isaac will be playing. What is the "walk-in freezer"? It appears the novelization of Episode VII will be released after the films released, so... no spoilers! Did he let is slip? Or was it a joke? 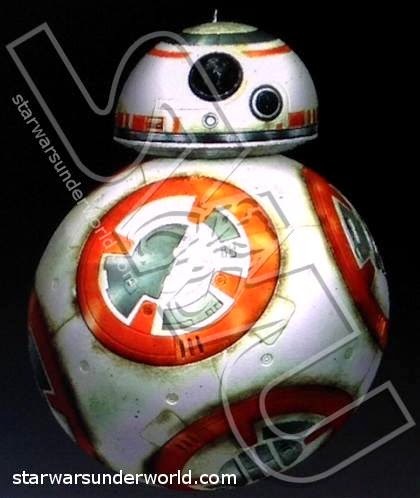 The latest SWU Podcast, discuss all the latest news & rumors about The Force Awakens, along with some exclusive reveals and a chat about Rebels. Darth Daddy's newest Customizing Corner, focused on the works of "Pulpy Fiction". Legendary YouTube prankster Rémi Gaillard pulled of an awesome Sta Wars prank you've gotta see!